Within Homecare, stems Companion care, personal care and skilled care; three different but equally important types of care for men and women that require assistance with skilled nursing, daily living or desire companion care. The need for homecare facilities are higher than ever due to the increase in elderly population as well as the baby boomer generation. Both companion care, personal care and skilled care have tasks and requirements that can range from simple to more complex forms of care respectively. Companion care is typically characterized by any duties that are related to non-medical care that does not involve physical contact such as personal care. Skilled care requires the work of a licensed nurse which comes with a higher level of attention to detail as it encompasses all medical care such as rehabilitation, tube feedings, and other necessities that require additional medical knowledge. Companion care, personal care and skilled care have key contrasting requirements for their employees in order for them to be qualified for their roles. Lastly, for those seeking to start a non-medical home care business or start a medicare approved or medicaid certified home health care agency , not being prepared can be daunting, unless helpful resources are easily accessible such as those found on www.HomeCareBusiness.net. Companion care and personal care; not to be confused with one another are defined by the non-medical care provided via trained caregivers and nursing aides respectively. Non-medical care supports the idea of caregivers providing assistance to those requiring additional help with activities associated to daily living. This type of care allows caregivers the flexibility to provide care giving services that allow clients the comforts of remaining independent in their own homes and handling everyday activity. Those employed by a companion care company or agency can be but are not always individuals with household management or non-medical support service experience. The general scope of work requires a caregiver that is caring, responsible and flexible with individuals of varying inabilities; a helpful tip for those starting a companion care business . Caregiver tasks can often range from client home care to cooking and cleaning to leisure shopping trips and much more. The main difference between companion care and personal care is that personal care is typically performed by a CNA; certified nursing assistant or a home health aide. CNA’s differ from caregivers because they help patients or clients with healthcare needs under the supervision of a (RN) registered nurse, CNA’s may most likely be responsible of performing more hands on tasks such as bathing, grooming , dressing or other related hands on daily activities. There is however a fine line between personal care and skilled care since personal care does not involve any practices that a RN or LPN can execute. Clients that require a higher level of attention due to the active need of medical care attention can benefit from utilizing the services of a skilled care facility. Skilled care is mainly for patients or residents that require the treatment of a trained individual such as a registered nurse (RN), physical , occupational, or speech therapists. As mentioned prior, examples include all tasks that may fall within the scope of work for a licensed nurse such as complex wound dressings, monitoring health status and other necessities that require proper education and licensure to perform. licensure and services are the two main differences between a skilled care business, companion care and personal care business. Licensure mainly relates to that needed by those employed by a home care business; typically nurses for example require the completion of an accredited registered nurse program along with obtaining state licensure. Additionally, nurses will have to pursue additional training or education as the industry grows. 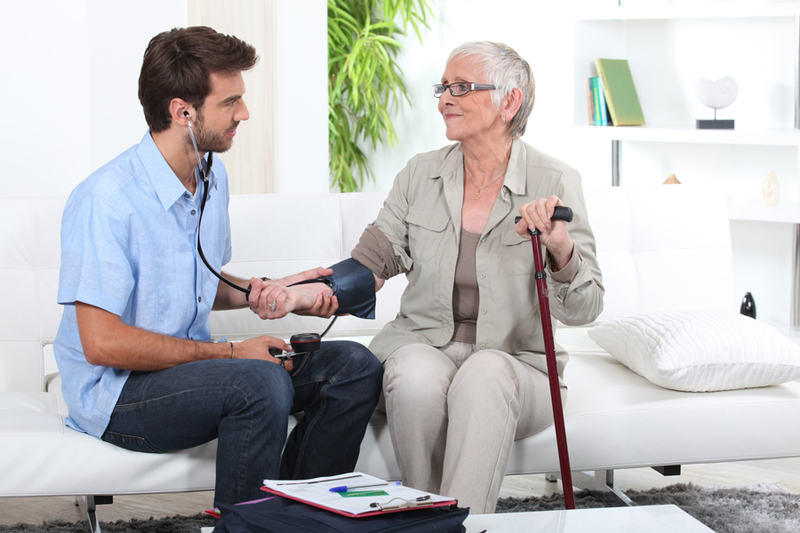 Employee licensure and licensure from the standpoint of a business owner attempting to start a skilled care business are very different in nature, however a helpful resource may be to start at https://homecarebusiness.net/open-home-health-care-business/ ; a detailed explanation and strategy of owner and employee licensure requirements. Medical care unlike companion or personal care demonstrate specific procedures that require a growing education in order to effectively treat a patient or client. The home care business training link www.HomeCareUniversity.net will provide for you a list of training programs, monthly webinars, classes and more for prospective business owners or even those interested on understanding the basis of skilled care in relation to companion care. With all this information being either a refresher or new for those eager to pursue starting a mutually rewarding home care business or skilled care business may be struggle for one person to handle. A strong start would be to access the information we have provided. Again visit www.HomeCareBusiness.net and learn the different types of home care businesses and skilled care businesses. Each type of business is accompanied by a link that will lead to a more in depth version of starting the process of creating and running a thriving home care business or skilled care business. It’s always helpful to have more than one resource in the toolbox; handling insurance can sometimes be a headache unless starting at sites like www.credentialing-solutions.com is done initially. credentialing-solutions thoroughly jumps into detail about information and assistance on a wide array of topics such as Medicaid waiver programs, insurance company credentialing, workers compensation and other key details to understand when starting a home care business. 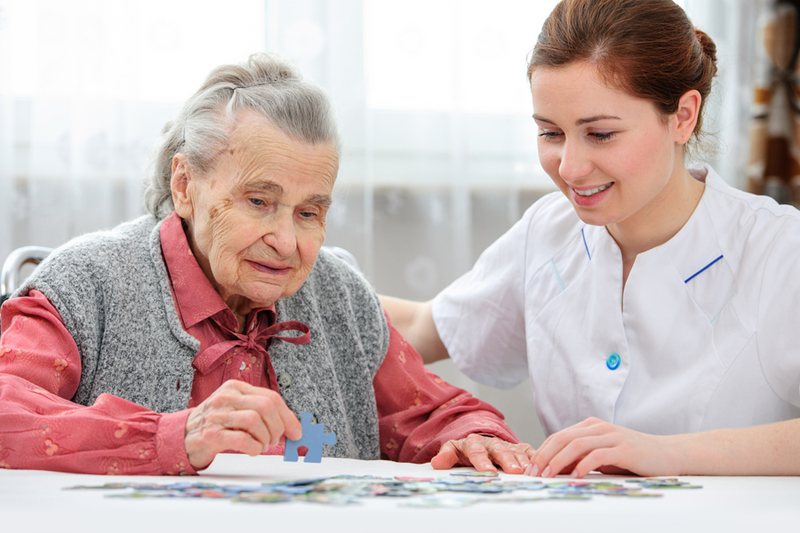 There are many differences between companion care, personal care and skilled care. All three aid a patient and assist with managing their everyday activities however to different degrees. Companion care and personal care are more commonly known as anything non-medical in nature where as skilled care is associated to the medical side of care. Starting a companion care business or starting a skilled care business can be challenging so having a few tools in the arsenal to start is always helpful. It is better to learn and get it right the first-time form proven and trained professionals in the industry. 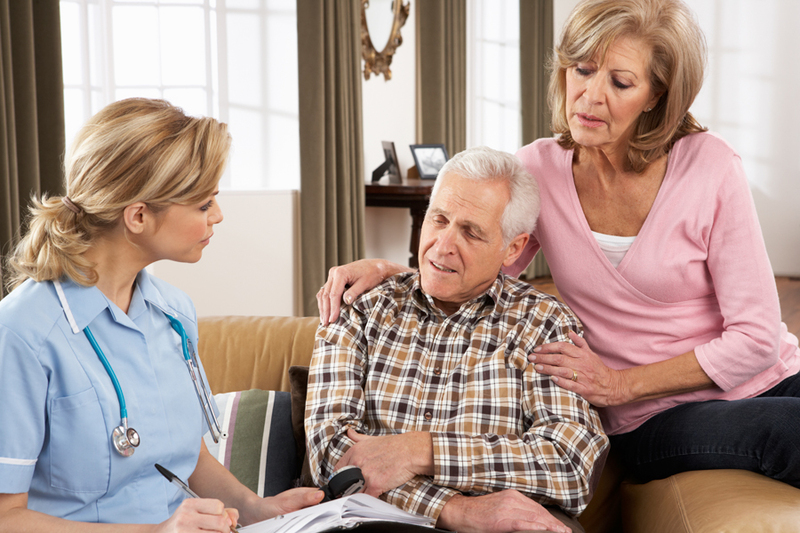 For more information and expert guidance in how to open a Home Care Business for companion and personal care, visit our services page for starting a non-medical home care agency and our companion website www.1stProviders.com.